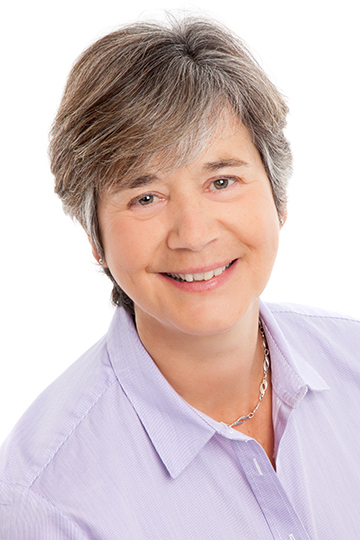 Qualifying as a solicitor in 1979, Elizabeth has specialised in Family Law for over 25 years, practising in the Thames Valley area. She also sat as a Deputy District Judge for 11 years. Notably, Elizabeth was a founder member of Resolution, the respected national organisation of family lawyers, committed to a non-confrontational approach to resolving family matters. However, when a non-confrontational solution cannot be reached, Elizabeth is firm and fair. She is also a trained Collaborative Lawyer, enabling her to meet with the lawyer on the opposite side of a family dispute, in order to reach an effective resolution. Divorce and separation. Advice on resolving issues around separation, living arrangements and financial matters. Expert advice on children arrangements and financial matters. Division of financial assets. Support and direction on negotiating finances upon separation, including property, pensions, business assets and maintenance. Children matters. Matters relating to residence, contact, education, adoption and child abduction. Cohabitation. Explanation/drafting of cohabitation agreements relating to arrangements which will apply when parties are living together; as well as establishing the rights in event of relationship breakdown. Civil partnerships. Guidance on the rights and responsibilities that apply when a couple enter into a civil partnership. Drafting of agreements. Pre-nuptial agreements. Advice and drafting of agreements in this emerging area of law. Mediation. Advising on mediation objectives and procedures. Domestic abuse. Confidential and experienced advice in this area of law and how protection is available. Children matters including arrangements for children following separation. Being astute, reassuring and accomplished. Anticipating and preparing for a Judge’s requirements. Building trusted client relationships and doing her utmost for the families she represents. Acting as a Deputy District Judge for 11 years. A member of Children Panel of the Law Society from 1984 to 2007. Developing the Child Care Public Law department in a previous role, from two to six people. Resolution. Elizabeth is a member of the accredited and prestigious Family Law body, Resolution. Elizabeth is married with two adult children. Her leisure interests include reading, theatre, cinema, travel and choral singing.